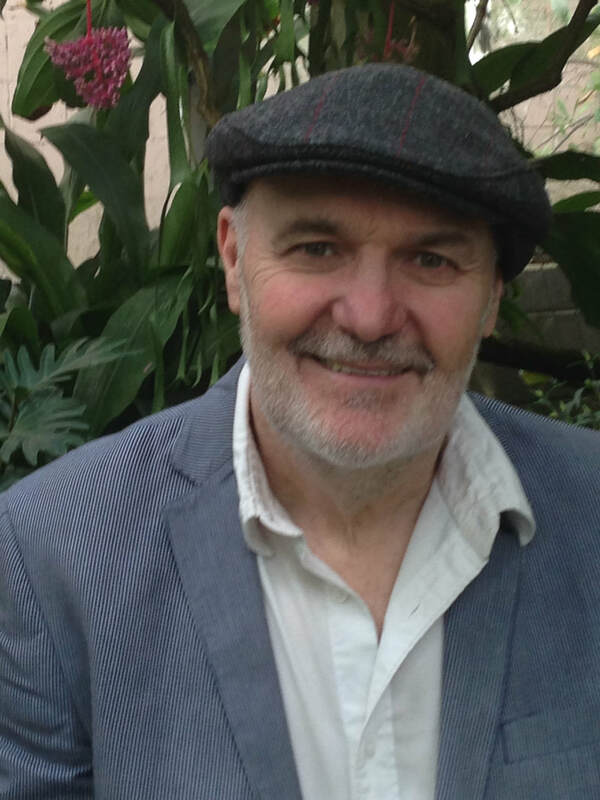 Author Bio: Anthony Bartlett was born, like his peers, surrounded by echoes of world war--WWs 1 & 2, and always the possibility of another. Apocalypse a way of being, and science fiction an imagination of escape. Early on he wanted to be a priest. He was ordained in 1973 and spent a year in Rome. Ten years later a second stay in Italy, under the guidance of spiritual teacher, Carlo Carretto, saw him finally leave the ministry. In 1999 he received a doctorate from the Department of Religion, Syracuse University, New York. His wife, Linda, and family joined him in the States and all became U.S. citizens. His writing reflects the anthropology of René Girard--culture is rooted in violence--but always seeking a way through and out. He and his wife help lead a small study and prayer community in Syracuse called "Wood Hath Hope." 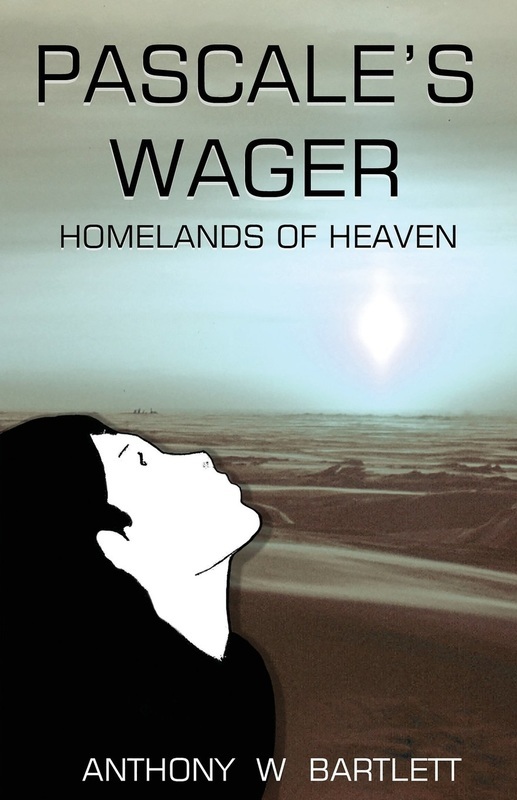 His published works include Pascale's Wager: Homeland's of Heaven, Virtually Christian, and Cross Purposes. He also blogs at www.hopeintime.com. Life in the Homeland is numbing routine and arctic temperatures. Formed by a ring of nuclear-powered refrigeration plants the abysmal cold is engineered to keep at bay environmental catastrophe. People must stick to a rigid lifestyle to conserve the energy needed for their rigged climate. Only hi-tech visions of heavenly well-being can offer comfort. Cal and Poll are two young people attending one of the Homeland's Training Centers. While Cal tries to tune out her world as best she can, Poll continually questions standard doctrine, and is drawn instinctively to the mysterious young woman. When finally Cal agrees to talk she is quickly brought to an awakening uniquely her own, seeing the world in a dizzying new way. The young people begin a quest for the truth and soon make a dramatic breakthrough, but it is only the beginning. As events challenge at every turn, Cal and Poll's destinies remain intertwined, until they make the most extraordinary discovery of all. An astonishing new realization of what being human on the planet might actually mean! 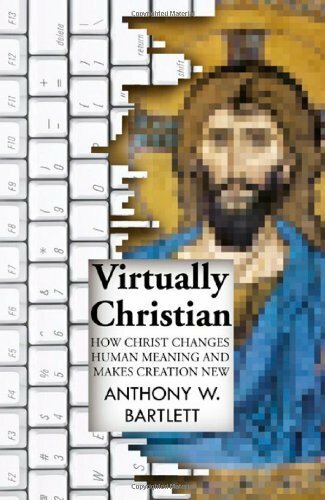 Virtually Christian reconfigures the traditional framework of theology. Gone are the heavenly other world and its metaphysical God. In their place is revealed a God deeply implicated in the human story and laboring with us for a transformed earth. This book provides a vital contemporary reading of both the gospel message and classical Christian thought. ﻿﻿This seminal study of the Christian theory of the atonement examines the story of Christian violence. 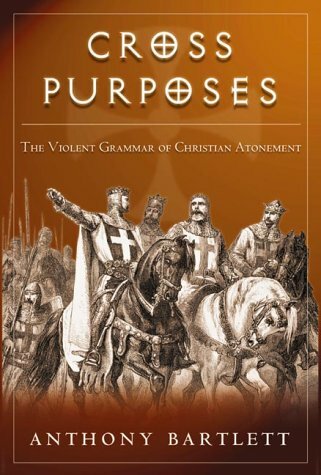 Cross Purposes, claims that the key Western doctrines of atonement have been dominated by a logic of violence and sacrifice as a means of salvation. Subsequently, the graphic suffering of the crucified in images and narrative has served to unleash a prolonged sacrificial crisis in which there is always a potential need to displace blame. These doctrines of atonement have sanctioned wide-spread violence in the name of Christ throughout history. But Bartlett argues that a minority tradition also exists. He contends that the tradition of the compassion of Christ provides the possible way out of Christian violence. Bartlett's study gives this tradition a dynamic new reading, showing how it undoes both divine and human violence and offers a powerfully transformative version of atonement for the contemporary world. Cross Purposes provides a rich historical and theological overview of the evolution of various atonement theories, using literature, art, and philosophy to provide a creative and provocative reading of Christian atonement.